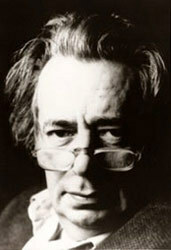 Mordecai Richler was a Canadian author, screenwriter and essayist. 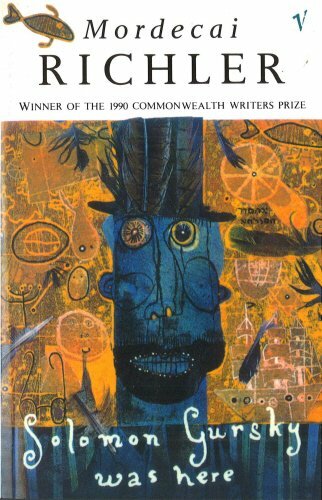 His best known works are The Apprenticeship of Duddy Kravitz (1959) and Barney's Version (1997); his 1989 novel Solomon Gursky Was Here was shortlisted for the Man Booker Prize in 1990. He was also well known for the Jacob Two-Two children's stories. . The son of a Jewish scrap yard dealer, Richler was born in 1931 and raised on St. Urbain Street in the Mile End area of Montreal. He learned Yiddish and English, and graduated from Baron Byng High School. Richler enrolled in Sir George Williams College (now Concordia University) to study English but dropped out before completing his degree. Years later, Leah Rosenberg, Richler's mother, published an autobiography, The Errand Runner: Memoirs of a Rabbi's Daughter (1981), which discusses Mordecai's birth and upbringing, and the sometime difficult relationship between them. Richler moved to Paris at age nineteen, intent on following in the footsteps of a previous generation of literary exiles, the so-called Lost Generation of the 1920s, many of whom were from the United States. Richler returned to Montreal in 1952, working briefly at the Canadian Broadcasting Corporation, then moved to London in 1954. He published seven of his ten novels while living in London, as well as considerable journalism. Worrying "about being so long away from the roots of my discontent", Richler returned to Montreal in 1972. He wrote repeatedly about the Jewish community of Montreal and especially about his former neighborhood, portraying it in multiple novels. In England, in 1954, Richler married Catherine Boudreau, a French-Canadian divorcee nine years his senior. On the eve of their wedding, he met and was smitten by Florence Mann (nÃ©e Wood), a young married woman. Some years later Richler and Mann both divorced and married each other. He adopted her son Daniel. The couple had five children together: Daniel, Jacob, Noah, Martha and Emma. 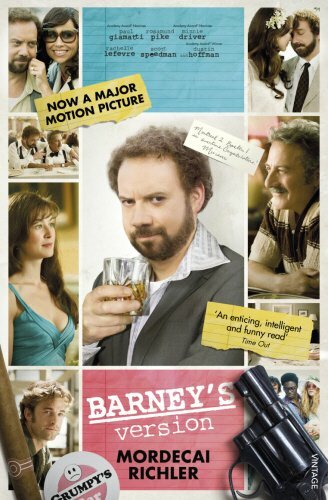 These events inspired his novel Barney's Version. 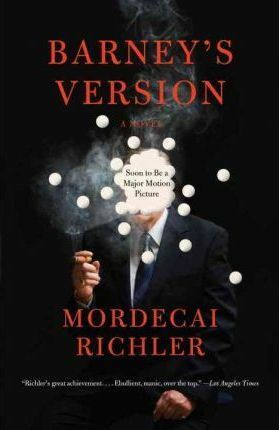 Richler died of cancer at the age of 70. 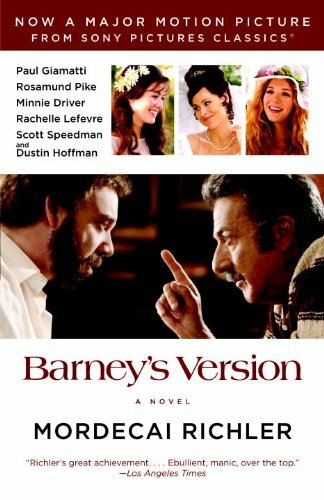 Barney Panofskyâ€”Canadian expat, wily lover of women, writer, television producer, raconteurâ€”is finally putting pen to paper so he can rebut the charges about him made in his rivalâ€™s autobiography.Â Whether itâ€™s ranting about his bohemian misadventures during the 1950â€™s in Paris, his tumultuous three marriages, or his successful trashy TV company, Totally Unnecessary Productions, he quickly proves that his memory may be slipping, but his bile isnâ€™t.Â But when heâ€™s charged with the murder of his own best friendâ€”caught in bed with the second Mrs. Panofskyâ€”Barneyâ€™s version of things might not be enough to keep him out of trouble.